The Sembcorp Scholarship is about developing talented individuals into future leaders who want to use their energy to be a force for good. We are committed to maximise your leadership potential at every stage of your professional journey. You get to work on extraordinary projects with exceptional people to help meet tomorrow’s needs today. Start building your career with us today and play your part to contribute to a more sustainable world! Tertiary education at renowned universities in Singapore. The award coverage includes all tuition and compulsory fees, living allowances and group term life insurance. 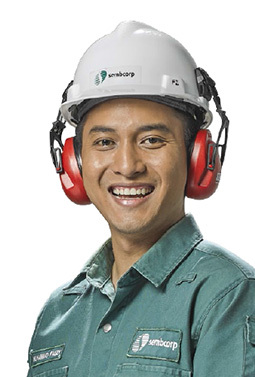 Successful applicants will serve attachments within the Sembcorp group for a bond period of three years.